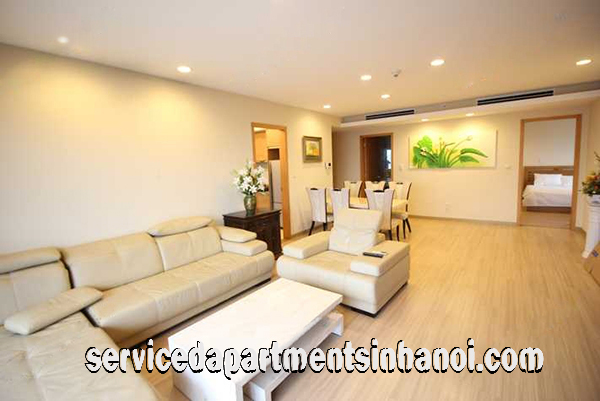 If you are looking for an apartment to rent in Dong Da District - Hanoi, Just tell us the most important criteria in choosing apartments such as: best location, number of bedrooms and others, We will select a number of suitable one for your visiting to saving you time and money, You will find ideal apartment that fit your needs in a day. Spacious Modern Three Bedroom Apartment Rental in Sky City Building, Dong Da.Located in at the prime location of Lang Ha str, Dong Da district. It is not far from to Trung Hoa Nhan Chinh area, Cau Giay district. A 7 floors building with elevator. Located in Hang Chao str, Dong Da district. Only 1 minute walking to Temple Literature. 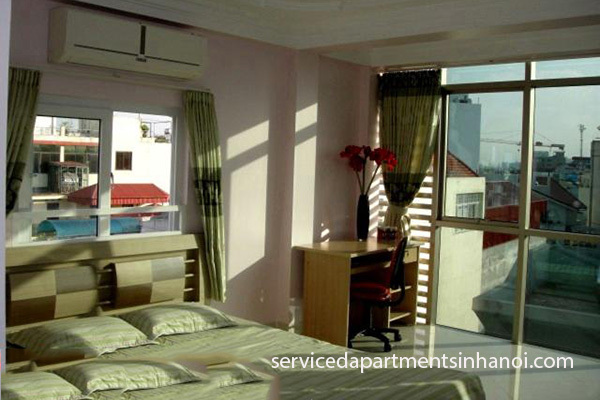 Enjoy quiet & cheap one bedrom apartment for rent in Dong da! 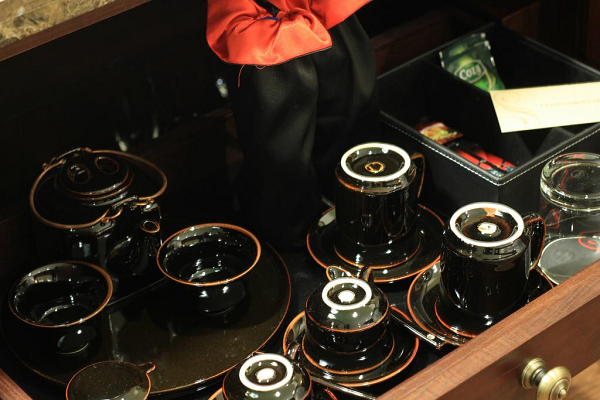 Located in Hoang Cau area, near Hoang Cau Lake, Parkson Thai Ha . Some supermarkets, restaurants, cafes and fitness centers nearby.